After selling out his first New Zealand show at Wellington’s Meow on Friday night, I was quite interested in checking out TDE’s first signee, Grammy Award winner Jay Rock. The support act for the night was local group SWIDT. Known as “The Most Electrifying Rap Group in Entertainment,” and hailing from Onehunga, SWIDT showed why they are one the hottest acts in New Zealand at the moment. 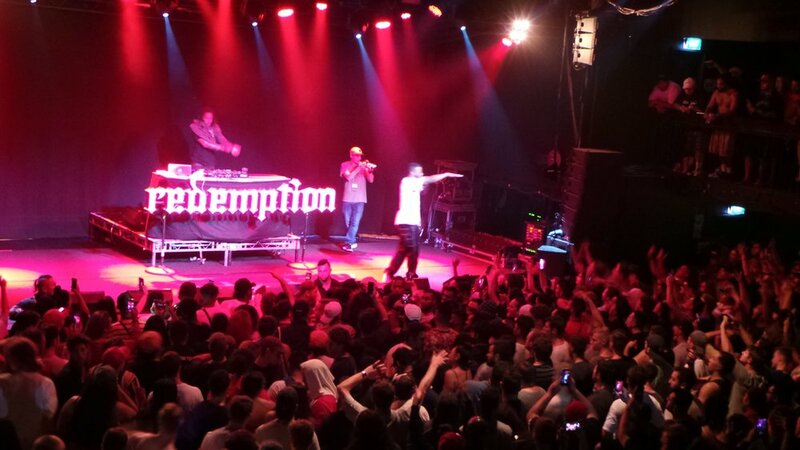 Also want to make a shout out to the boys for performing at Homegrown in Wellington during the day, and flying back to open for Jay Rock. 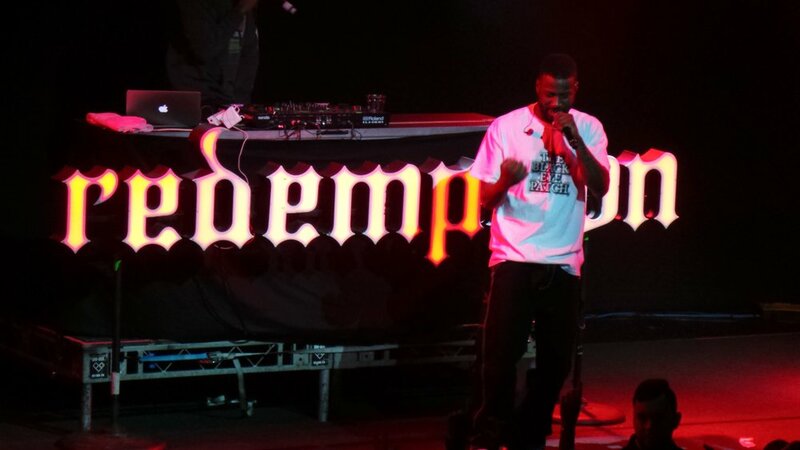 Jay Rock’s DJ Mackwop made his way to the stage and hit the decks with some TDE classics. If the crowd weren’t already pumped, they were now. Jay appeared from side of stage, the crowd was electric as he started with favourite 'Knock It Off'. Towards the end of his set, Jay asked the crowd to light up the room and spoke on the terrorist attack in Christchurch. If you missed out on either show in New Zealand, you’re in luck. Jay Rock said he would be back, and you should fully go. He isn’t a mumble rapper. The words he speaks are clear and have meaning. There’s a reason why Anthony Tiffith signed Jay Rock first. His music matters. With acts like Jay Rock, you can see why TDE is one of the best labels in the music industry at the moment.